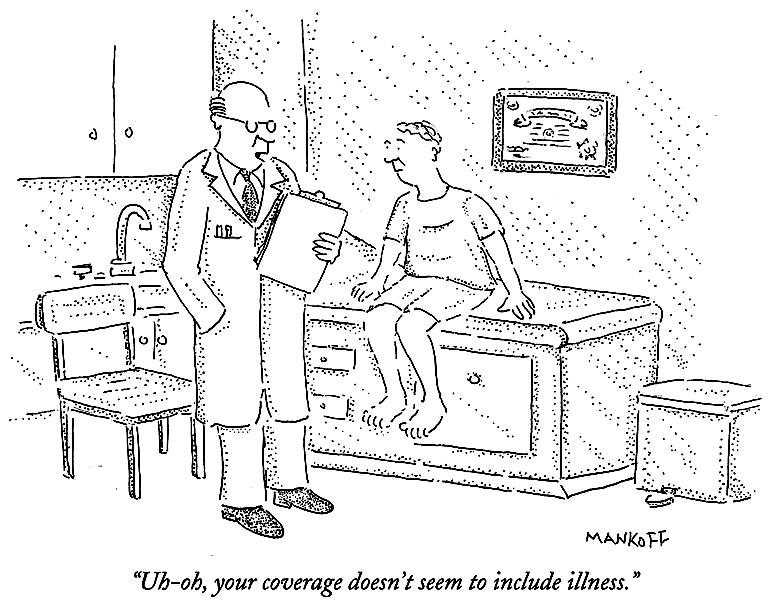 Just a little “giggle” from Bob Mankoff, the cartoon editor of The New Yorker for the past 20 years. He is stepping down from that post but certainly not retired! Thanks Mr. Mankoff for all your humor!